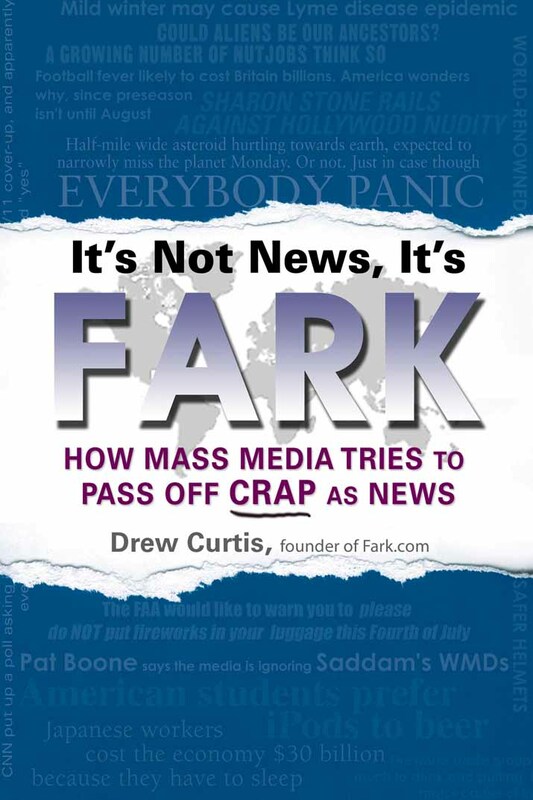 A drop-dead hysterically funny look at the go-to stories mass media uses when there's not enough hard news to fill a newspaper or a news broadcast. 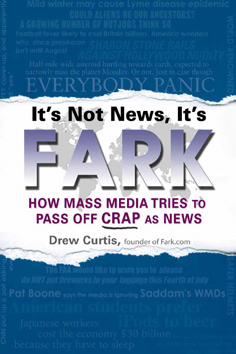 It's not media's fault per se, the main problem is that ads have been sold. You can't sell a blank newspaper full of ads, broadcast white noise bracketed by commercials, or expect people to visit a website full of ads with no content.